The counting hall this morning. Sorting of votes starts at 9am. The Yes campaign for spring hunting has won the referendum and SHout has conceded defeat. The Yes camp appears to have won between 51% and 52% of the vote. 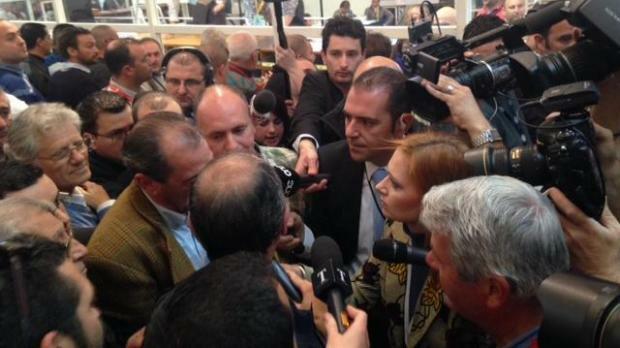 SHout spokesman Saviour Balzan said the result was close but it was clear that the Yes camp had won. He thanked supporters and said the result would be respected. He said the result did not change the fact that the young generation was overwhelming against hunting. 'No' had tried to act as a catalyst for change and their work as individuals to raise awareness would not stop. The FKNK hunters' federation has not yet declared victory and has appealed for calm. Malta’s first abrogative referendum attracted 75 per cent of voters yesterday – meeting the 50-per-cent-plus-one threshold. Surveys conducted during the campaign consistently put the No camp ahead; however, the Yes camp picked up the pace in the last week. Party insiders privy to the country’s polling systems were last night unable to predict the referendum result. Turnout appeared to be heavier in areas having a strong proportion of hunters giving the Yes campaign reason to hope for a positive performance. The sorting of votes started at 9am and first indications of the outcome will be known shortly after. Birdlife, which led the No camp, has scheduled a press conference for 1 pm. 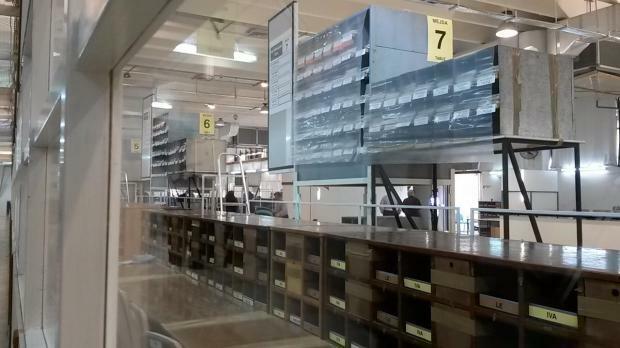 Turnout was 69 per cent in the second district (Cottonera) and 12th district (incl Mellieha, St Paul's Bay), 70 per cent in the 10th (incl Sliema, St Julian's), 71 per cent in the ninth (incl San Gwann, Msida, Gharghur), 72 per cent in the eighth (incl Birkirkara, Iklin), 74 per cent in the fourth (incl Paola, Gudja, and Tarxien), 76 per cent in the seventh (Zebbug, Mgarr, Rabat) , 80 per cent in the 11th (Mosta, Balzan, Attard). The vote followed a campaign that was the result a long process in which 41,000 people signed a petition calling for the referendum and a decision to hold the referendum was then taken by the Constitutional Court. Turnout was three per cent higher than that in the referendum on divorce four years ago. Sorting of votes starts at 9am. 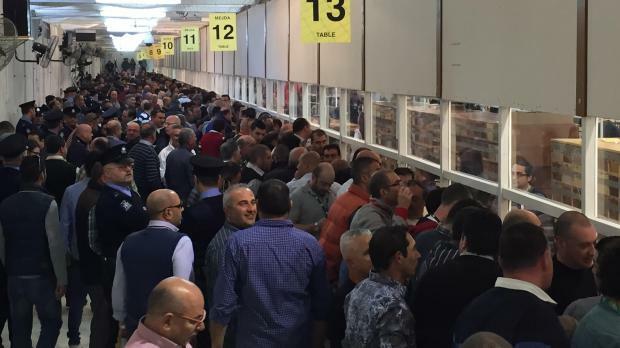 Vote counting will take place at the former trade fair grounds in Naxxar which is ringed by security provided by the AFM and the police. 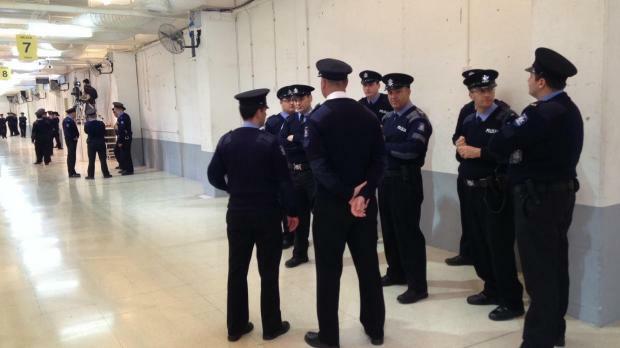 A heavy police presence at the counting hall. If the Yes wins, the law will remain as is and the spring hunting season will open. If No wins, no hunting in spring will take place. In a statement after polling closed this evening, hunters' federation president Lino Farrugia thanked all involved in the Yes campaign. He also thanked all the people of Malta and Gozo. In another statement the Spring Hunting Out campaign (SHout) thanked all voters in the referendum. Several minor incidents of people being approached as they were going to vote were reported. At a polling station in Paola, the police had to intervene following an argument between two men. The police said the argument was not related to the elections or referendum. 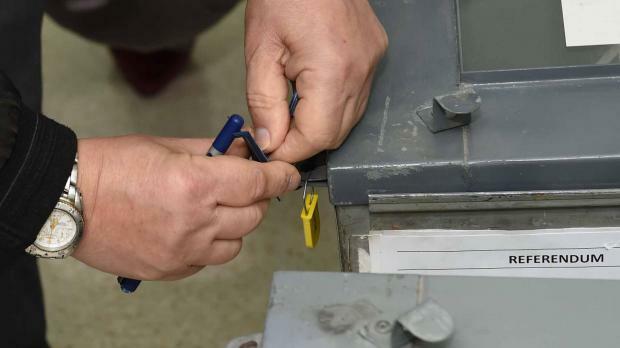 The Nationalist Party media reported this evening that five assistant electoral commissioners in Qala and two in Xaghra were suspended by the Electoral Commissioner after a voter deposited his referendum vote in the council boxes and his council vote in the referendum box. Times of Malta received a report from a man who was visiting his parents in St Paul's Bay saying that while he was there someone who claimed to be from the Labour Party called 'reminding' his parents to vote Yes. Times of Malta newsroom also received reports that pro-hunting campaigners as well as Labour Party officials were urging voters to vote Yes and handing out leaflets in localities like San Gwann, Qormi, Zabbar, Fgura and Gharghur. The police approached the campaigners in some of the localities and requested them to stop and they complied. Further action is not being excluded. In a statement, SHout said individuals were distributing sample ballot sheets showing how the voters should cast their vote in Żabbar, Għargħur, Siġġiewi, Iklin, Santa Venera, San Ġwann and Sliema. It said some people were also talking to elderly people and instructing them how to vote. Both the Police Commissioner and the Chief Electoral Commissioner were informed about these cases, SHout said. Several people commented on social media that they were asked to hand in their mobile phones before going into the polling room. The country's leaders cast their votes in the morning and early afternoon. President Marie Louise Coleiro Preca and her husband Edgar cast their vote at the Lija Primary School at 9.30am, Prime Minister Joseph Muscat and his wife Michelle at the Burmarrad at 10.50am. Opposition leader Simon Busuttil and his son Greg, 18, cast their vote at the Lija primary school at 12.15pm and AD chairman Arnold Cassola in Pembroke at 11.30am. 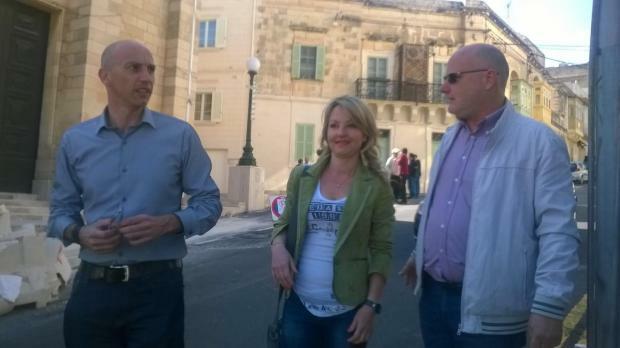 SHout spokeswoman Moira Delia voted in St Julian's at 10am. Times of Malta will be constantly updated with developments as they happen. In half of the country, 68 per cent of eligible voters turned out to vote to elect their local council representatives. 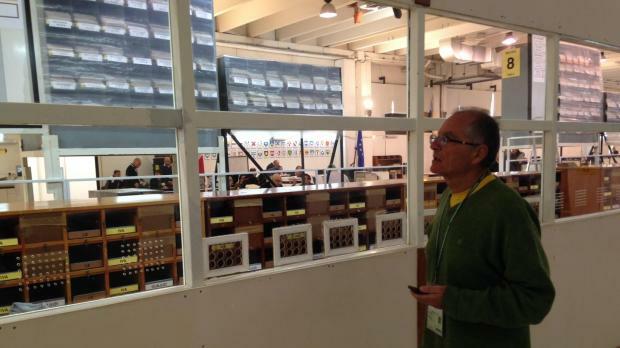 In council elections, voter turnout was highest in Dingli, lowest in St Paul's Bay. Dingli (87 per cent), Safi (86 per cent), Kercem (82 per cent), Siġġiewi (81 per cent), Luqa, Zurrieq and Santa Lucija (80 per cent), Kirkop (79 per cent), Qormi, Nadur and Iklin (78 per cent), Żebbuġ (M) and Marsaxlokk (77 per cent), Attard and Gharghur and Xaghra (76 per cent), Qala (74 per cent), Balzan, Mosta (73 per cent), Hamrun, Paola and Floriana (72 per cent), Senglea (71 per cent), Vittoriosa and Ghajnsielem (70 per cent), Birżebbuġa and Marsa (69 per cent), Munxar (66 per cent), San Lawrenz (62 per cent), Iż-Żebbuġ Għ (61 per cent), Swieqi (52 per cent), Gżira (50 per cent), St Julian's (40 per cent) and St Paul's Bay (39 per cent). The council election votes start being counted on Saturday.